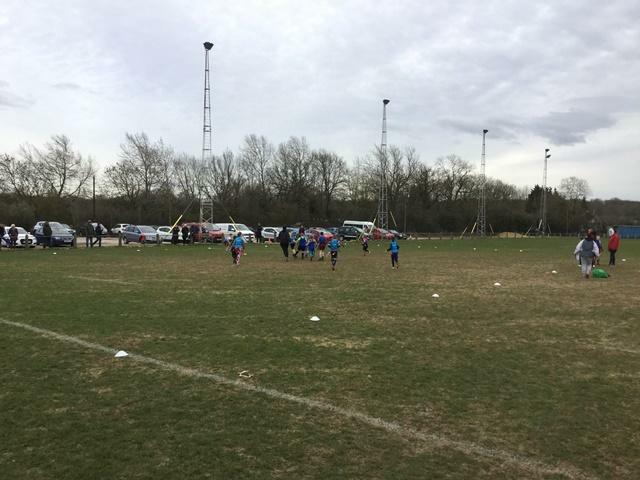 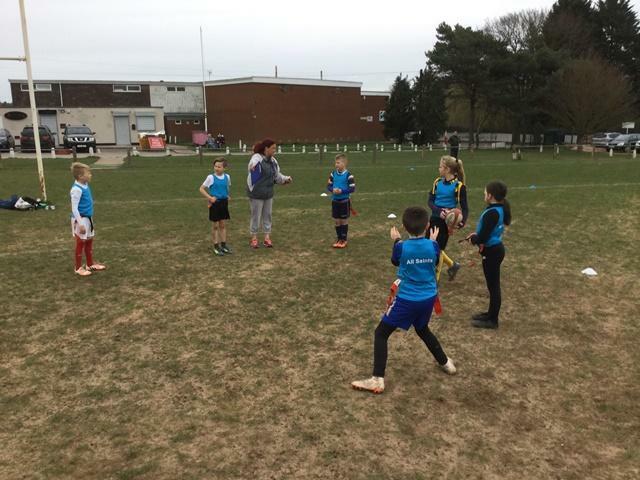 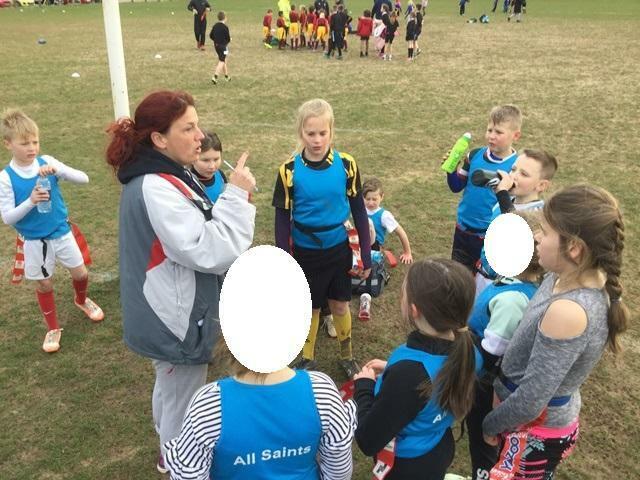 Yesterday Mrs Wye led a band of intrepid Year 3/4 rugby players to a festival at Hinckley RFU. 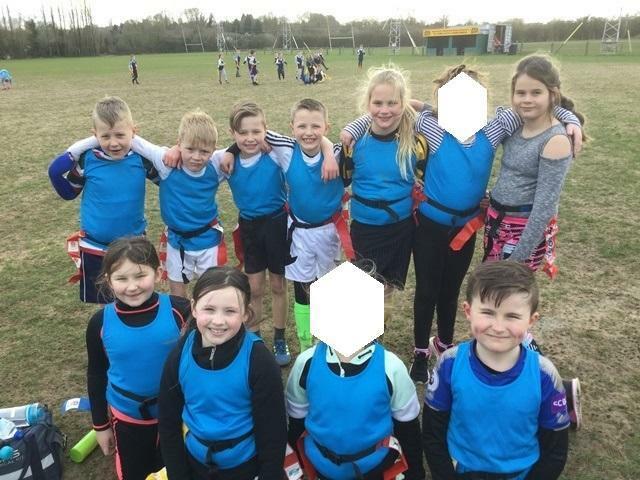 The pupils had a great time and we are very pleased to say that they came third, with some gutsy performances. 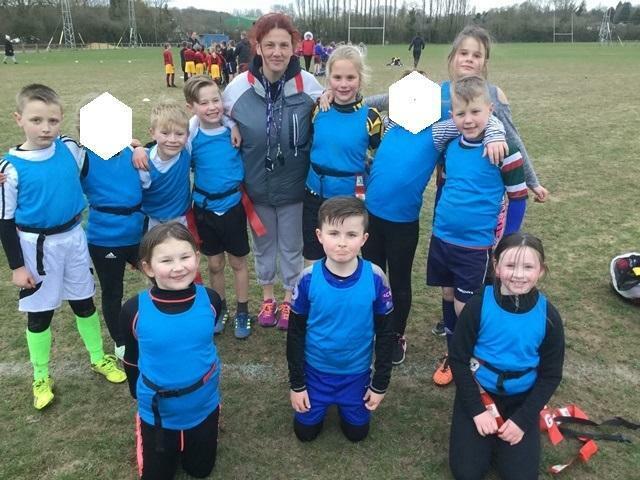 We would like to thank: the organisers; the parents who ferried pupils around and supported us in some quite chilly winds; the pupils for being fantastic ambassadors for our school; and Mrs Wye.